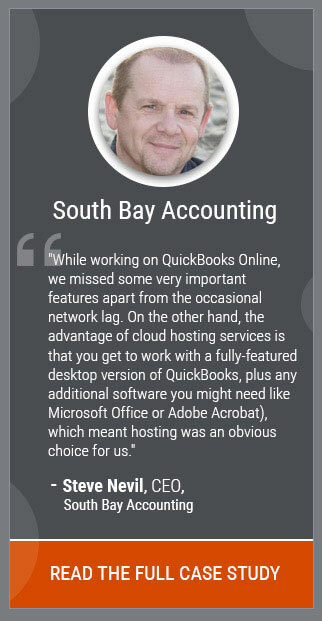 How Is Cloud Accounting Revolutionizing the CPA Practice? The advent of accounting software solutions such as QuickBooks has made bookkeeping services easier to track and log financial data. As these tools have become so important, no contemporary business would consider keeping data and records without them. Now, the accounting industry is currently embarking on its new wave of growth and innovation: Cloud Technology. Online banking, emailing, shopping on Amazon – all these are everyday examples of cloud technology. For CPAs, the cloud applications arrived about ten years ago, but its adoption has increased over the last five years. Accountants and CPAs today are no longer burdened with task-oriented projects. The technology has already introduced various features that have changed the entire bookkeeping process such as bank feeds, single ledger and open API’s. With the availability of a wide range of cloud accounting solutions, CPAs can now manage everything from invoices and inventory to expenses and payroll with a few clicks and all in one place. The change in efficiency, speed, and accuracy is huge, leaving more CPAs keen to adopt the technology and evolve their accounting practices. Cloud computing also brings in another advance feature: the ability to seamlessly integrate with different cloud-based applications and services. This feature provides a number of opportunities for CPAs as well as their clients, offering even greater business efficiency and productivity. What can CPAs gain from the cloud technology? Digital revolution has had a substantial impact on the accounting industry. As cloud computing allows accounting practices to be automated, CPAs and accountants have an opportunity to make the transition to an advisory role, adding more value to their clients. So, how can CPAs benefit from moving their services to the cloud? Cloud accounting is inherently designed to be accessible from anywhere with an Internet connection. For example, a CPA who is traveling can access the files of clients and review his/her clients’ tax planning issues and requirements. According to a Forbes report, 59% of SMBs using cloud technology have stated significant productivity increase. As the time spent on manual tasks is significantly reduced, CPAs are able to increase their productivity towards more strategic goals. Moreover, constant access to error-free reports allows firms to analyze data to ensure an increased revenue generation. Similarly, the employees no longer have to hunt down the manual errors, reducing the time spent on such tasks. With the traditional accounting model, CPAs throughout the country have been struggling with handling different software versions and the licensing models which are not much favorable to the CPA firm. When the applications are hosted in the cloud, the client and accountant are on the same platform and can prevent licensing and version headaches. A paperless working environment is one of the most significant benefits for CPAs. Cloud accounting provides a reliable storage system with easy and quick access to clients and business data; all of which is securely and safely stored with no threat of cyberattack or lost files. Moving your applications to the cloud is easier than you think. The first stage is to decide whether you are prepared to adopt the cloud technology. With the objective to become a trusted advisor to your clients and focusing on your business strategy, cloud accounting can present you with the tools for attaining this goal. The second stage involves overcoming your fears about the transition. Security is one of the prime concerns among CPAs while moving their data to the cloud. Any threat to security can arise due to negligence in data transfer or a breach in server storage facilities. Your data has to be secure and at the same time, must be easily accessible. The traditional methods tend to focus on one and overlook the others. With increasing data breaches, leading cloud providers provide solutions having protocols in place to help keep your data safe and secure. The aspect of security in the cloud cannot be stressed enough. Working with accounting and financial data can be a rigorous process as it involves security across different levels. However, cloud accounting ensures complete security of your data or information. As a remote set up doesn’t involve personal computers, it is certainly more secure. 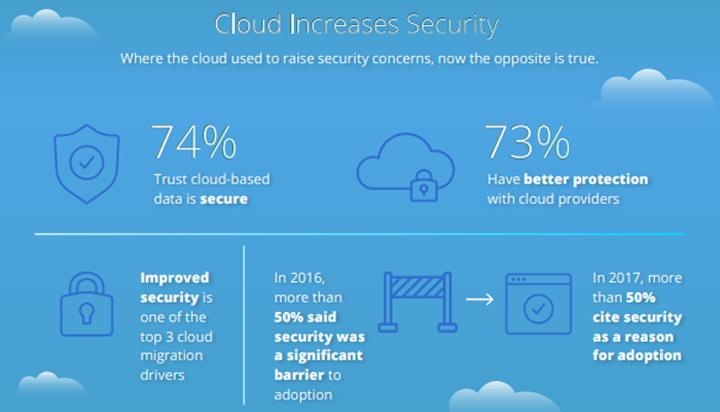 According to a survey from IDG Research, the cloud offers better security measures than the traditional ones. 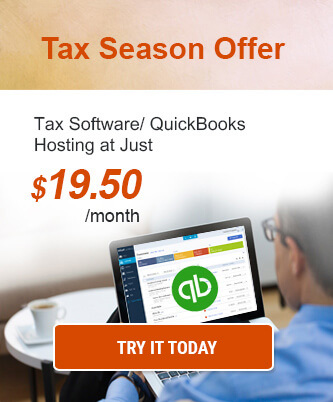 Additionally, with a regular backup, CPAs need not worry about their data being lost. Updated, efficient and convenient tools provide them with all the space and time one may need to ponder over their business concerns. Thirdly, CPAs need to support the cloud technology by first moving their accounting practices to the cloud before asking their clients to make the transition. This would allow them to use the system to understand their process first and adjust to the system before their clients move to the cloud. Be familiar to the transformations among your existing in-house set-up and the third-party cloud provider and understand the advantages you are getting which you can further leverage to live up to your clients’ expectations. Lastly, it’s important to recognize which clients to move to the cloud first. Technology-savvy and SMBs are ideal. Starting with a company that doesn’t have custom needs, stock control and a lot of transactions would make the transition smoother for you. Technology creates losers and winners. On the one hand, there will be accounting firms which ignore the latest cloud accounting trends, the ones with “wait and see” strategy or stick with the traditional methods of accounting. On the other hand, there will be businesses taking advantage of cloud technology and making use of it in their day-to-day business operations. While the former would lead to obsolete organizations or a huge expense down the road in order to catch up, the latter approach holds great potential for success. Cloud technology has revolutionized many industries and not just the IT sector. 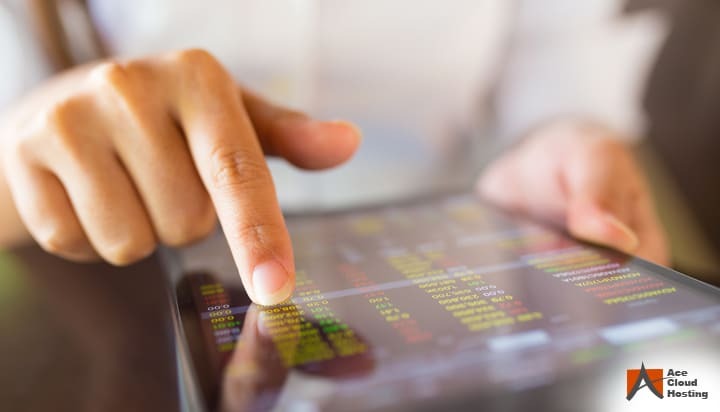 Nowadays, many new accounting firms have come to benefit from the driving force of technology, understanding one crucial fact: clients count on services delivered through applications. Accounting sector is not immune to innovation. In fact, it is among the best positioned to benefit from the cloud technology. Thus, it is clear, embrace these technological changes before you are replaced by them. Ultimately, clients are fickle and may go to your competitor who is making use of cloud which offers more convenience and benefits. Services provided by CPA firms are specifically among the areas which would fall victim to the pressure to adopt the latest technologies. Cloud accounting makes it easy to automate manual data-entry tasks and thus human billable hours. If done correctly, the cloud provides an opportunity for accounting services to flourish. To learn more about how embracing cloud accounting can make your operations more productive and efficient, contact our solutions consultant at 855-223-4887.